This study examines four alternative scenarios that would result in the unification of the Korean peninsula. The authors describe the defining characteristics of each scenario, potential indicators that would predict specific outcomes, some possible variations in paths to unification, and some operational implications for the U.S. Army under different conditions and circumstances. 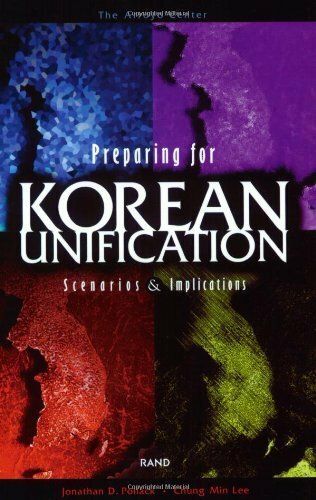 The four scenarios (peaceful unification, collapse and absorption, unification through armed conflict, and disequilibrium and external intervention) highlight both the increasing vulnerabilities of the North Korean state and the substantial uncertainties that attach to each outcome and to the potential U.S. policy respones.